GONZALO SÁNCHEZ Triatleta Ironman: SEBASTIAN KIENLE POWERBAR 1ª PARTE. GANADOR DEL IRONMAN HAWAII WORLD CHAMPIONSHIP 2014. 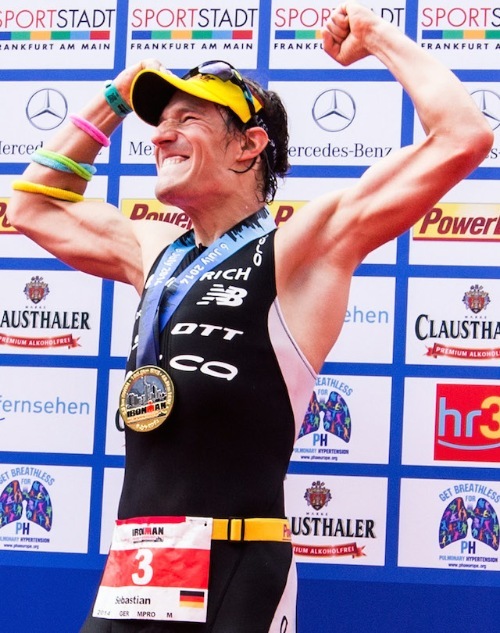 GANADOR DEL IRONMAN FRANKFURT EUROPEAN CHAMPIONSHIP 2014. 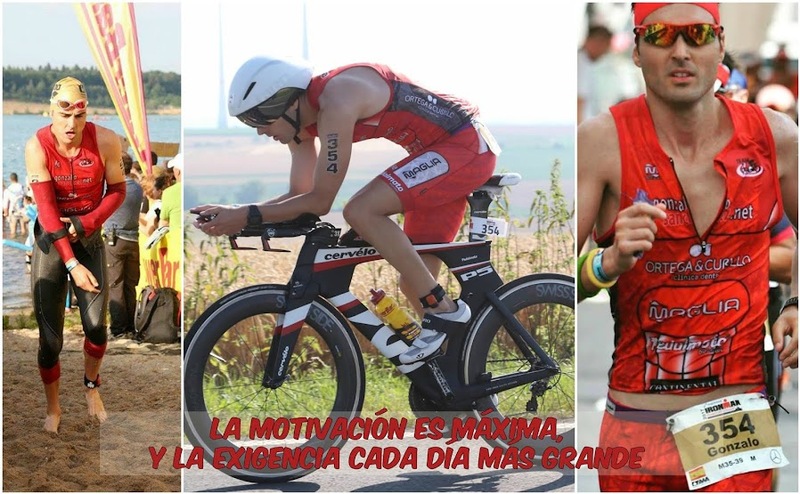 GANADOR DEL IRONMAN 70.3 WORLD CHAMPIONSHIP 2013 Y 2012.